(Natural News) The world is facing a serious crisis – no, not global warming or climate change, but smart meters. 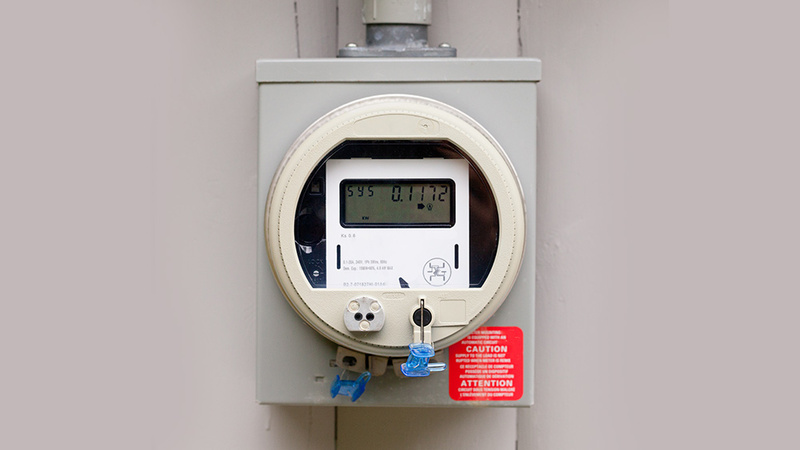 These radioactive devices are everywhere these days, and while they make it easier for utility companies to monitor and track energy usage, smart meters are destroying people’s health at an unprecedented rate. Evidence suggests that exposure to radiation from smart meters is causing serious illnesses like migraine headaches, neurological damage, destruction of human blood, and even cancer. Emitting the radioactive equivalent of 160 mobile phones, each individual smart meter is a continuous microwaving unit that relentlessly assaults anyone who’s nearby with destructive “dirty pollution,” the long-term effects of which have never been adequately studied. For more related news, check out EMF.news. Since neither the industry nor government regulators ever bothered to test the effects of smart meter radiation, researchers at San Diego State University (SDSU) decided to conduct their own – with shocking results. Known as the “Brain Cancer Cluster” group, participants in this study were tracked from early symptoms to death, revealing the prolific damage caused by what’s known as “electro-sensitivity,” or the class of symptoms associated with the damaging microwave radiation emitted from smart meters. What started out as repeated headaches, heart palpitations, nausea, insomnia, sinus problems, and nose bleeds eventually turned into things like brain lymphomas and glioblastomas. And the culprit, it turns out, was a large cell tower and “supercomputer” on SDSU’s campus. “In the film, Take Back Your Power, independent researcher Dr. Frank Springbob studied samples of patient’s blood under black-field microscopy after about a minute of exposure one foot away from a smart meter,” explains NaturalHealth365.com. So what do we even have smart meters? It all began with what’s known as the “Advanced Metering Infrastructure,” or AMI, a program of the American Recovery and Investment Act of 2009 that was signed into law by Barack Obama. An in-depth Westin-Price report conducted back in 2015 found that the Obama administration poured some $11 billion into making AMI a reality – all of this “incentive” money creating the impetus for utility companies to convert traditional analog electric meters into digital smart ones instead. “AMI connects all electrical service across the entire nation into one networked system,” the NaturalHealth365.com report explains. So what basically happened, just like the failed “green energy” initiatives pushed by Obama, is that the former White House occupant used American tax dollars to essentially convert the entire country to smart meters that are now progressively killing these same taxpayers and the rest of the American public with harmful, non-ionizing microwave radiation that the World Health Organization (WHO) classifies as a Class 2B Carcinogen – and that, in some cases, are actually exploding spontaneously on people’s homes. For more smart meter news, be sure to check out SmartMeters.news.